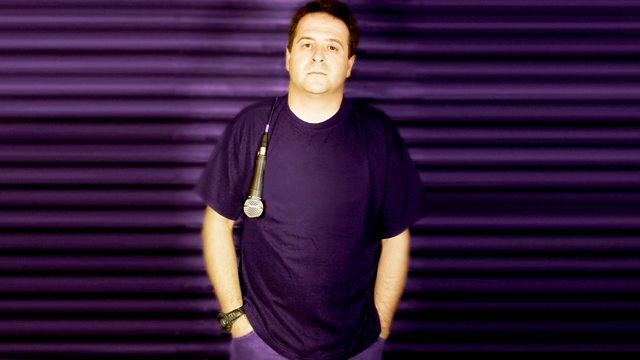 Comedian Mark Thomas compiles audience policy ideas from The Gulbenkian Theatre, Canterbury. Tonight's manifesto includes demands that farmers stop spraypainting sheep, that we abandon the recycling of plastic bottles and that a Land Value Tax replace all other taxation. Produced by Colin Anderson.